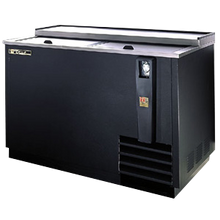 Supply your bar with the best refrigerated equipment to ensure fast service and unforgettable drinks for your customers. 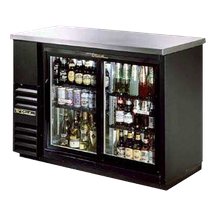 Keep beer and liquor cold with a back bar cooler or bottle cooler. 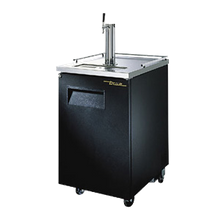 Serve cold brew and fountain sodas in a frosted mug with a refrigerated glass chiller. 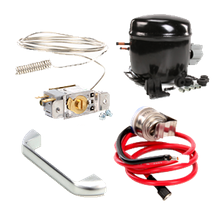 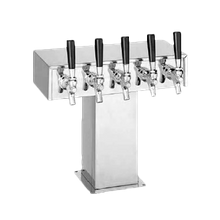 Choose from our full-line of kegerators or commercial beer dispensing system for serving seasonal drafts, lagers, and hoppy IPAs. 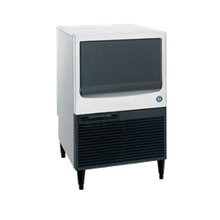 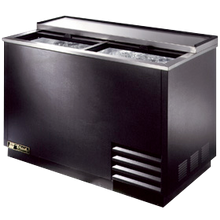 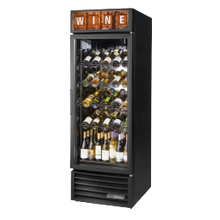 For establishments that appeal to the wine connoisseur, check out our commercial wine chillers.